Right from the time of the Nizams of Hyderabad who were famous for their patronage of pearls, there is only one name synonymous with the best pearls that one could find Sri Jagdamba Pearls. 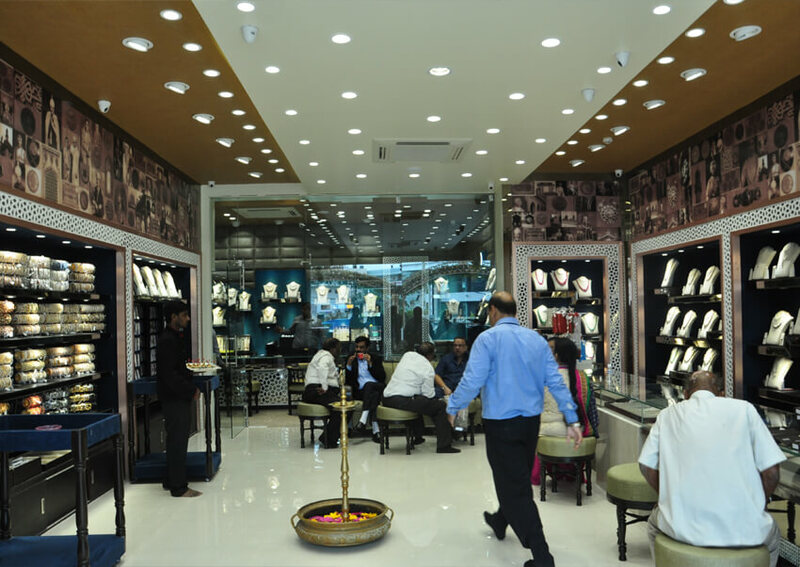 One of the first retailers of pearls in Hyderabad, our flagship store at MG Road, Secunderabad is a mini-pearl capital in itself that can satisfy your ornamental needs for all occasions. Sri Jagdamba, a name synonimus since the era of the Nizams. A hallmark of trust and quality for over 90 years. 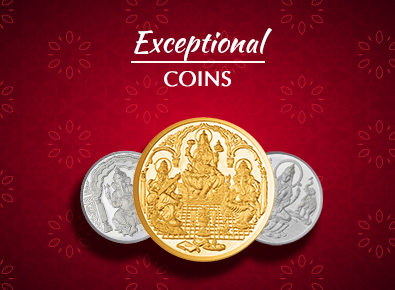 A legendary name in the pearl capital of India. 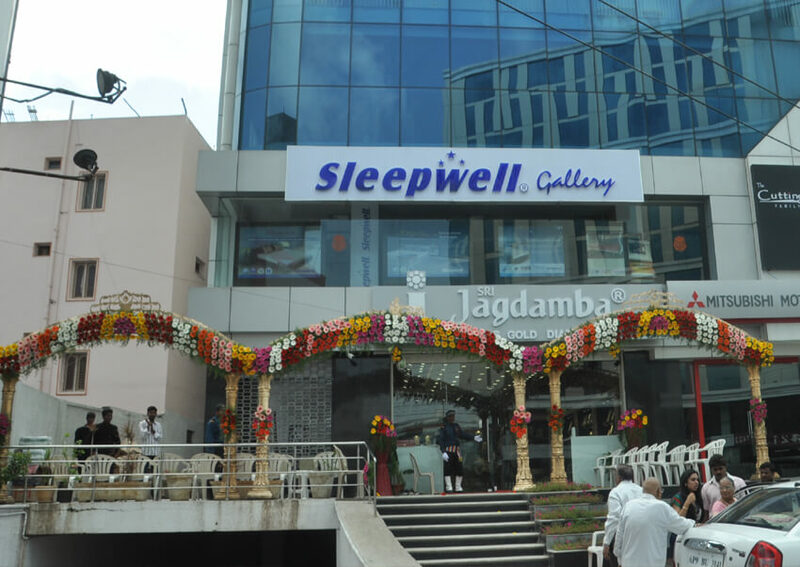 Hyderabad's premier pearl shopping destination. And what's more, the store is now taking this humbling legacy forward in world class style! 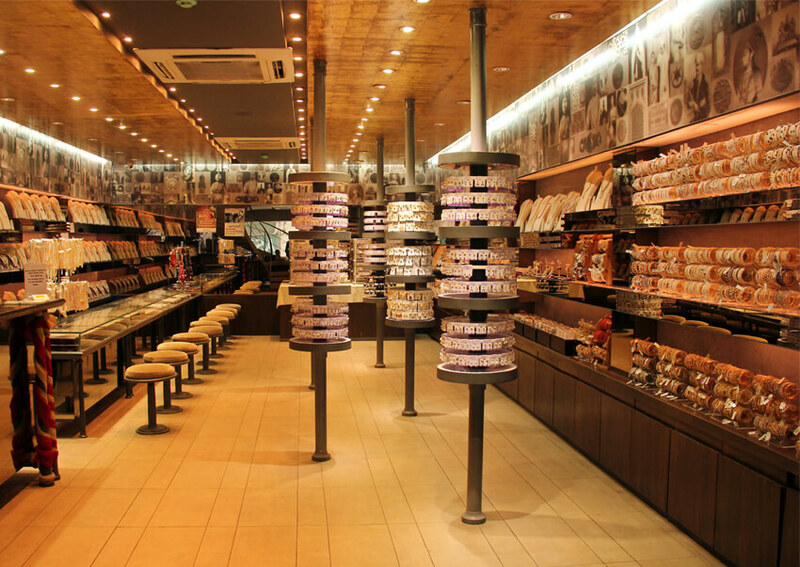 After transforming the look, feel and design, the flaghip store at MG Road is now a sprawling 6500 sq. feet jewellery destination that houses beautiful contemporary designs suited to the discerning taste of today's vibrant buyer. 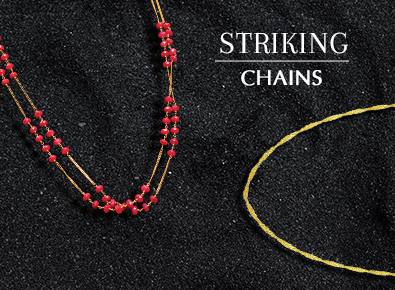 Sri Jagdamba introduces one-of-the-kind concept jewellery store in the country. 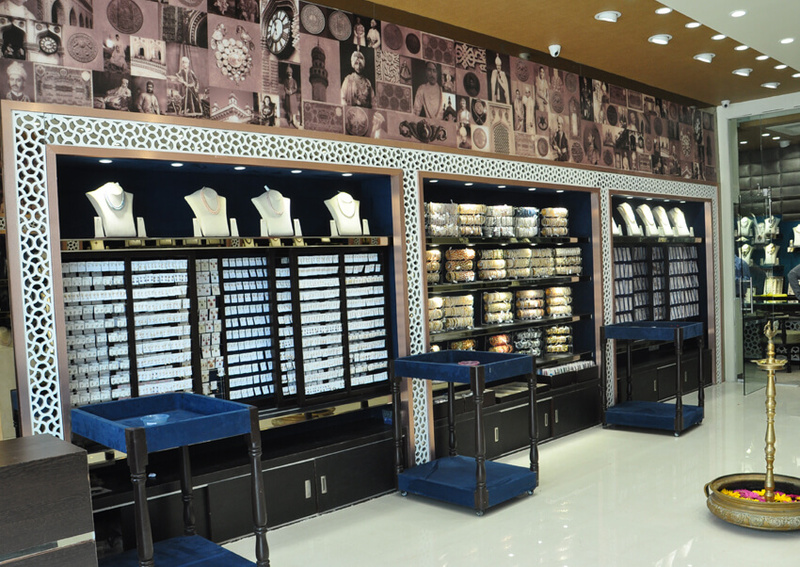 A store with four levels dedicated to beautiful jewellery and the art of jewellery making. 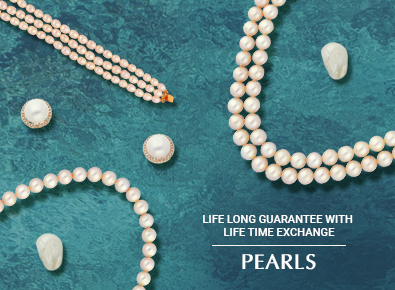 At level 1 customers get a wide range of affordable pearl jewellery to choose from. For those in a mood for a quick buy, there is also a live screen displaying offer of the day, and other jewellery offers for virtual shopping. 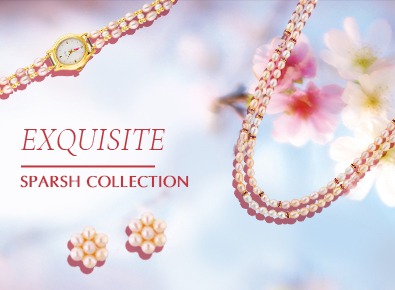 A climb to the level 2 takes you into the world of exclusive and designer pearl section for high value pearl buying. 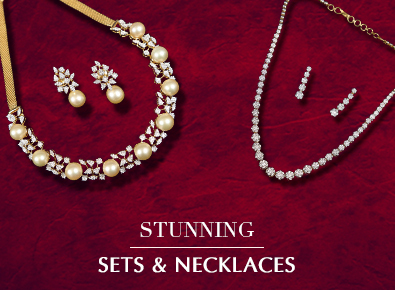 Here you can find the luxury of pearls unfold its magic for all the pearl lovers looking at a range of Rs 10,000 and above. 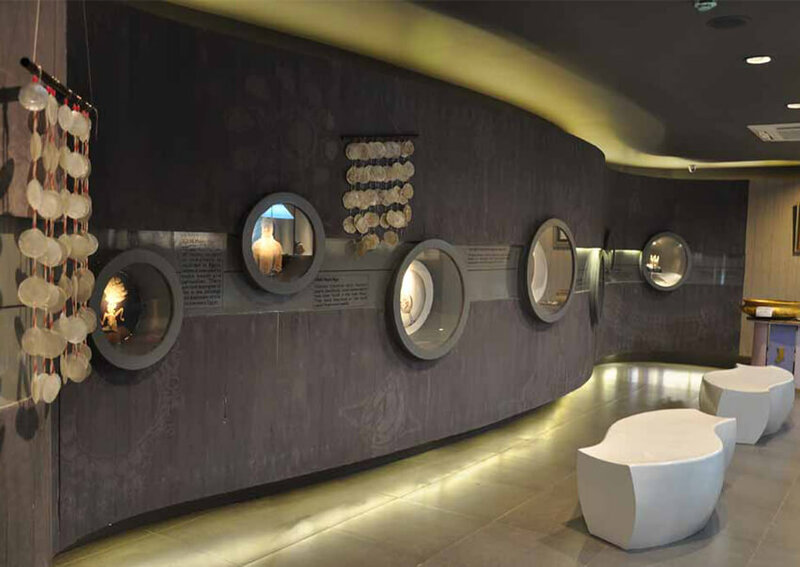 If the shopping tires you, and you need a break, walk into India's first, and only dedicated 'Pearl Experience' zone. 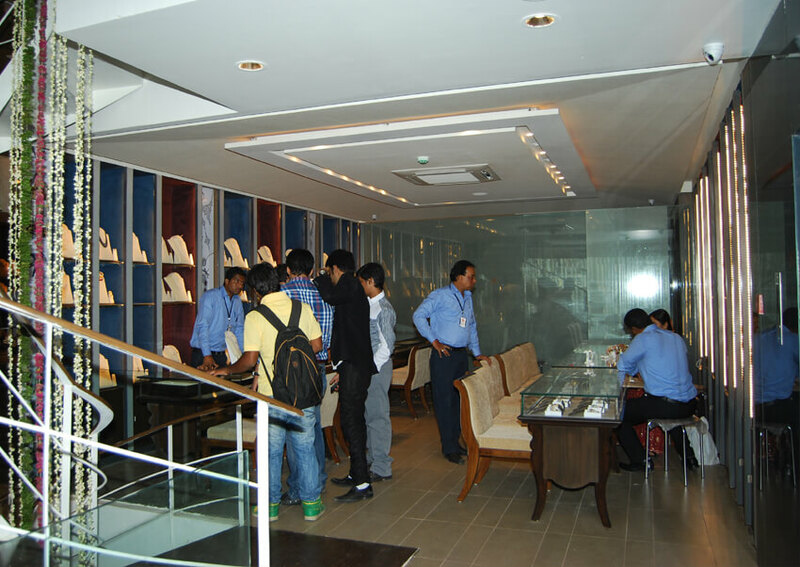 The Experience Zone beckons the customer with knowledge and facts on pearls to help them evaluate the right selection of pearls of their buying. A completely different world where a mueseum showcases the evolution and history of pearls and a live pearl processing counter presents you with an opportunity to watch 'behind the scenes' action of what really goes into making your pearl and pearl jewellery come to life. 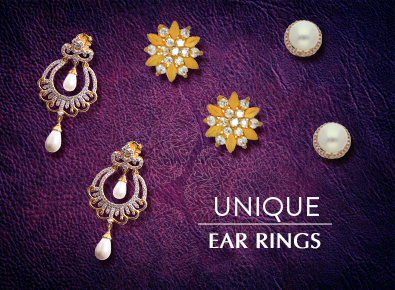 Carrying on with the tradition of pearls, there is an extensive range of designer gold, diamond, kundan jewellery showcased at the store. And to choose this range, walk-up to the level 4 where the best of designer diamond and kundan jewellery is available for your selection. 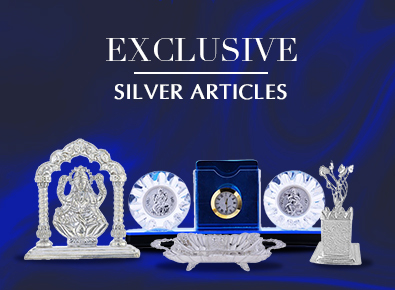 There's a VIP Zone for people who take their jewellery rather seriously, spending lavishly on it and a Corporate Zone meant for bulk orders as well. 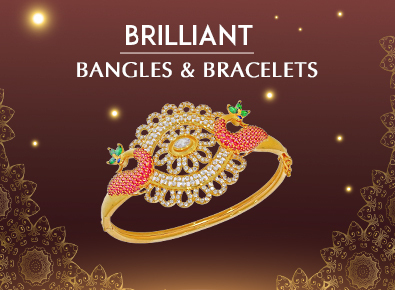 Thus, all-in-all, a jewellery store that answers all your jewellery needs and gives you no reason to go anywhere else but shop here along with an experience that will always be a special memory of a lifetime. Sounds too good to be true? Walk-in today into our store, and tell us more about your experience!